· Support your team and your keep noggin warm, too, in this Vancouver Whitecaps FC adidas Fleece Knit Hat - makes for the perfect header! 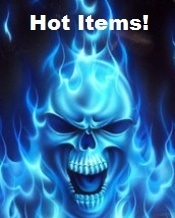 As seen on the field worn by the Players! Features team name on front and Addidas logo on back. 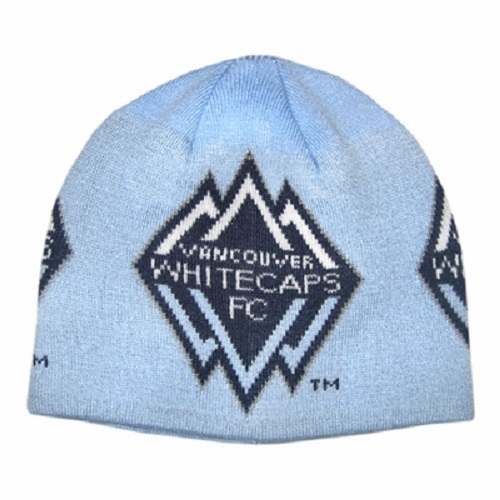 · Solid cuffless red knit hat, with Vancouver Whitecaps FC logo embroidered around brim.